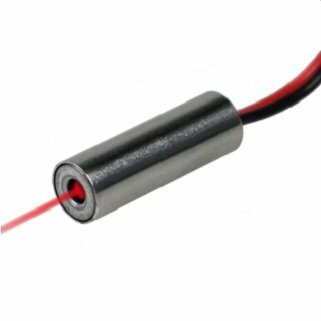 Quarton Laser Module VLM-635-03 LPA (ECONOMICAL DOT LASER) by Infiniter at Andy Pemberton. MPN: VLM-635-03 LPA. Hurry! Limited time offer. Offer valid only while supplies last. APPLICATIONS: Red Dot spot - for positioning, measuring, pointing and laser sighting device. Wood processing. Metal processing. Stone processing.